Although modern boxing fans have more or less weened themselves away from favoring Philly vs. Philly fights, rest assured that they still occur in this century. 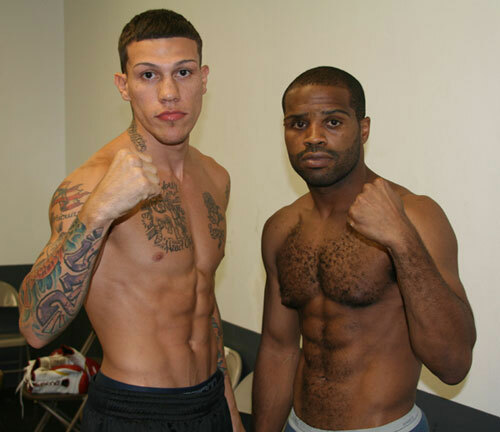 One of the best recent PVP fights happened in 2010 when junior middleweights Derek Ennis and Gabriel Rosado met in a 12-round bout with Ennis’ USBA belt on the line. Ennis, of Germantown, was a more skilled boxer and had the better experience. 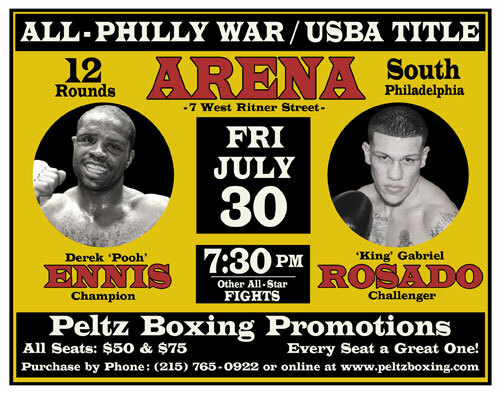 North Philly’s Rosado was younger, stronger, and had the better punch. Going in, this high-quality match looked like a fight that either man could win. They met at a jam-packed South Philly Arena (now called the 2300 Arena), and the atmosphere was electric. The house was spilt between two noisy fan bases and both groups had plenty to cheer about. 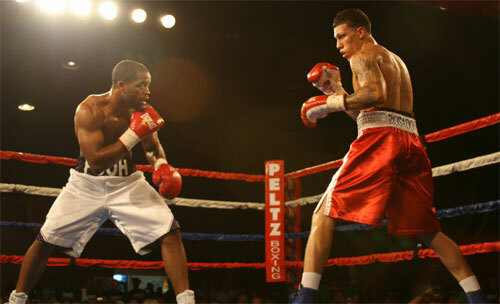 Rosado started fast and rocked Ennis in the second round. He continued pressing and remained more active than his careful opponent. However, Ennis survived the storm and boxed smartly away from trouble. He continued to use his superior boxing skills to chip away at Rosado’s early lead. In the middle rounds, Ennis evened the score and began building his own narrow margin. But this fight was still up for grabs. 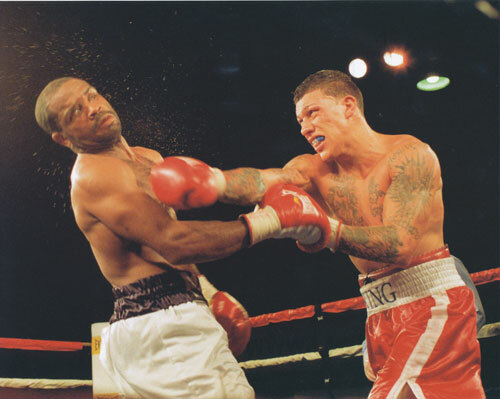 Rosado remained competitive and kept Derek honest by occasionally landing a heavy blow that threatened to turn the tables. Gaby’s power made Ennis cautious, forcing him to box with great caution. In the second half, Ennis began to take control. He swept rounds six through ten and appeared to have the fight in the bag. However in the final two rounds, Rosado dug down and finished strong. He knew the fight was close and came out for the eleventh round seeking a knockout. Rosado backed Ennis up and cracked him to the body with a hard right. Ennis froze in his tracks and Rosado nailed him with a good combination. The crowd went crazy and Rosado swung for the fences. Ennis fought back, but the momentum had shifted Rosado’s way. In the final round, the fighters picked up right where they had left off in the eleventh. Both were tired and slightly battered, but they kept fighting, knowing the score was close. The last three minutes were an all-out war, with both men landing often. Suddenly Ennis hit Rosado’s chin with a right, and Gaby felt it. Ennis jumped in, but Rosado fired back. The pair swung away until the bell ended this classic throwback fight. Ennis took the close majority decision to defend his USBA title. 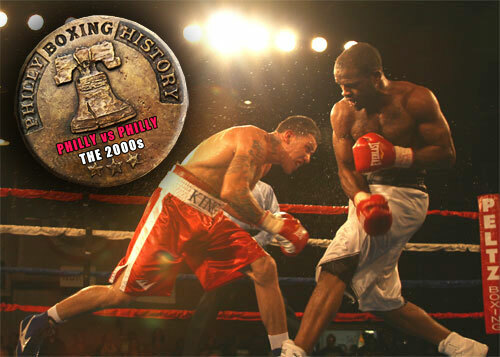 Later the fight was named the “2010 Philly Fight of the Year”. However, that is not the end of the story. This PVP contest was an excellent example of how the loser of a Philly vs. Philly fight is far from finished. 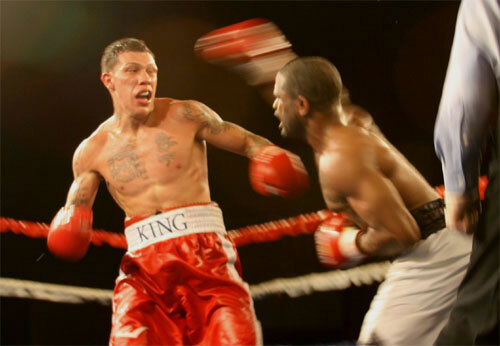 Rosado regrouped and won seven straight bouts. Within two years, he became the #1 junior middleweight contender. 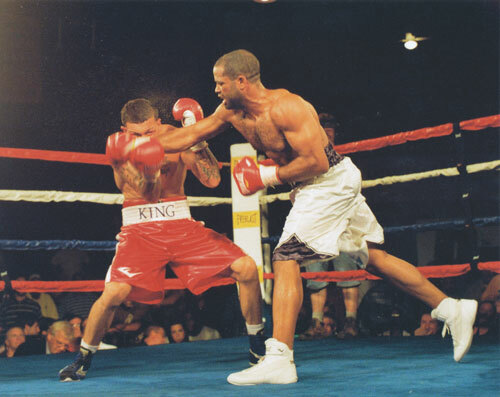 In 2103, he fought for the middleweight championship twice, and continues to land nationally televised fights, banking big bucks and enjoying his status as a popular fan favorite. Conversely, after beating Rosado, Ennis was upset in his next bout. The loss began a 2-3 stretch that concluded his career in 2014. Ennis had a very good run as a pro, but it was Rosado who used his defeat against Ennis as high octane career fuel. In doing so, he proved that no fighter is ever defined by a single loss. So, Instead of worrying that either Bryant Jennings or Joey Dawejko might ruin their career with a loss to another Philly fighter on Saturday night, just sit back and enjoy the fight. May the best man win, and let’s hope for another classic.